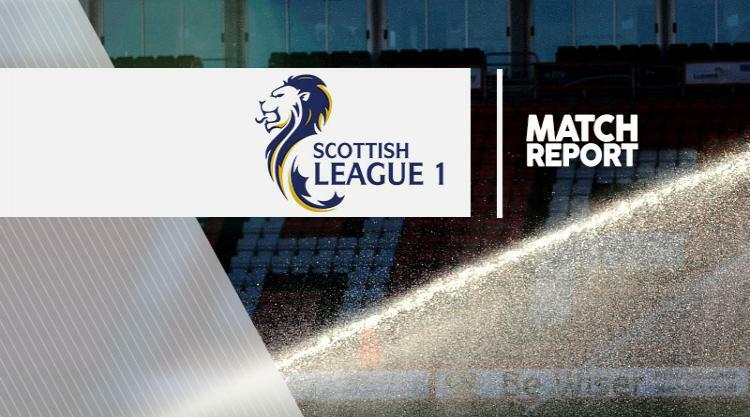 Arbroath 2-1 Brechin: Match Report - view commentary, squad, and statistics of the game as it happened. Lee Erwin scored twice on his debut as Arbroath overcame Brechin 2-1 at Gayfield Park. The 19-year-old opened the scoring for The Red Lichties after 15 minutes with a crashing drive. The striker latched onto a long ball lumped forward by Robert Linn before lashing a shot into the top-right corner. The pair combined again to double Arbroath's lead 15 minutes later. Erwin collected a short corner from Linn and smashed a screamer into the roof of the net. Paul Sheerin almost added a third after 34 minutes when his left-footed shot from the middle of the box was parried away by goalkeeper Graeme Smith. Robert Barr pulled a goal back for the visitors in the second half through a deflected right-footed strike that found the bottom corner of the net just after the hour. The visitors almost got an equaliser too but Steven Jackson's free-kick smacked the crossbar.